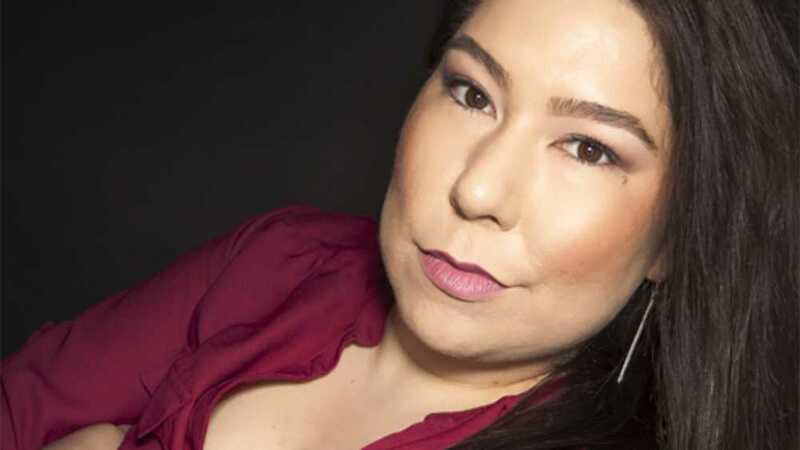 Join us as we welcome Jackie Keliiaa for a comedy performance that is part of the Michigan State University Native American Institute's Indigenous Women's Speaker Series. Jackie serves up humor from an urban Native perspective. She has opened for Nikki Glazer and was featured on the "Native American Comedy" show on PBS. Jackie regularly performs at Punchline SF, Comedy Oakland and Tommy T's. This free event is presented in collaboration with GenCen and the MSU Native American Institute.